You have a lot to lose if you do not have a skilled divorce lawyer on your side. At The Shaw Law Firm we recognize that a divorce or family law matter is one of the most difficult life challenges that you may face. The resolution of your divorce case will have a lasting impact on your children, finances and family structure. Whether by vigorous negotiation or powerful litigation, we consistently deliver the finest legal services to our clients in all divorce and family law matters. From uncontested divorces to highly contested divorce matters, our Michigan divorce and family law firm is dedicated to professional excellence in representing individuals in legal matters related to family law. We have more than 25 years of experience in this field, helping navigate our clients through the divorce process, providing the legal representation and guidance our clients need to seek the best possible results for their cases. Properly presenting our clients interests to the divorce court is at the forefront of our concerns as we help you and your family face a bright, secure future. We are associated with outstanding health care professionals and forensic accountants who are expert in child custody matters and the valuations of professional practices, business interests, and deferred compensation packages including stock options. If your case goes to trial, we have extensive trial divorce, and have been advocates for our clients to take creative and unique positions in the courtroom. The firm handles divorce and child custody cases in Oakland, Wayne, Washtenaw and Livingston counties. Our law firm’s experience in the complementary areas of bankruptcy and estate planning, allows for efficient, creative problem resolution. We are skilled in all areas of bankruptcy and debt relief, including interpretation of new government relief programs and tax debt relief negotiation with the Internal Revenue Service. Thank you for visiting The Shaw Law Firm. If you are involved in Michigan divorce litigation or are considering filing for divorce in Oakland, Washtenaw, Livingston or Wayne County, it is crucial to obtain an experienced divorce lawyer to meet your needs and protect your rights. 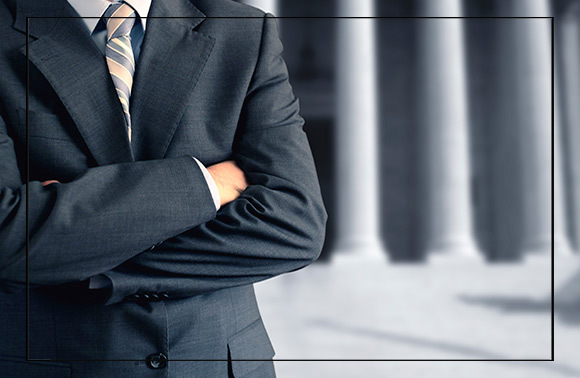 The Shaw Law Firm provides adept legal representation to people who are struggling with divorce or family law issues. Offices in Novi, Ann Arbor and Plymouth, Michigan. If you are or someone you know has been injured and needs assistance with a personal injury matter, please click on the following link – Michigan Injury Lawyers.